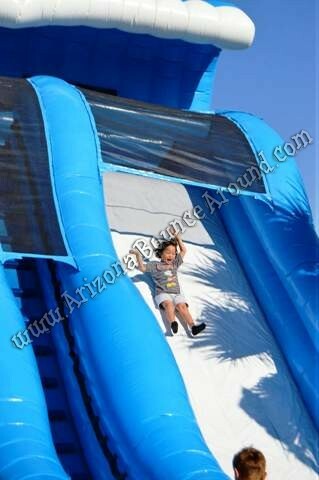 This slide is super fast and very tall. 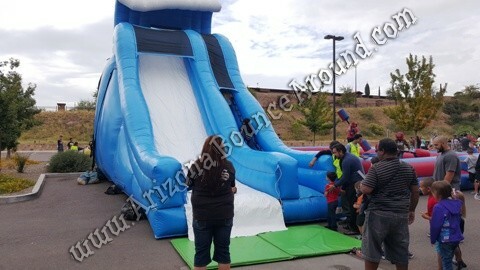 Gravity Play Events has all the big Inflatable Slides for any size event and it's hard to beat this 24' slide. 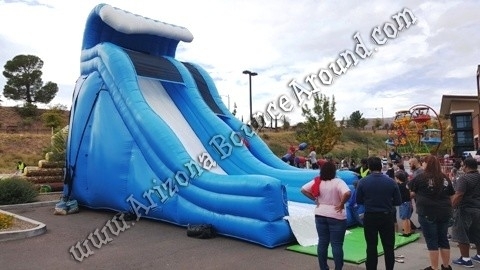 This slide will tower over most homes and people will know you're serious when you have this slide at your party or event. 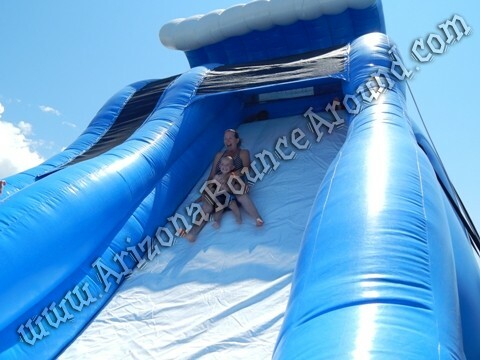 If you're looking to rent a big Inflatable Slide in the Denver, Colorado Springs, Aurora, Fort Collins area look no further than Gravity Play Events.